There are certain moments in parenting that feel completely and totally surreal. Watching your child as she opens the driver's side door and slides in behind the wheel in order to purposefully start the engine so she can drive YOU somewhere, might just be one of the strangest parenting moments of all. Logically, I knew this moment would arrive but even now, at my ripe old age of 43, I can't shake the weird feeling that I was just in driver's training myself. How is this possible? How do I now have a child that is not only old enough to learn how to drive and yet, in this brief moment of time, feels more like a classmate, than a daughter? Furrowing my brow, I catch her staring at me, wondering out loud if she missed something during her practice turn. I shake my head no and try to keep my face from spilling all of my secret thoughts. As she propels me gracefully around the student parking lot, with more finesse and calm than I think I ever possessed during my own teens, she asks me what it was like when I was learning - and because of the weird back-in-time feeling, I answer her unguarded. "I remember Mr. S. taking us to the highway to practice our driving. People smoked back then and he was a big smoker. He drove us to a party store and while he picked up cigarettes, we were able to pick up soda pop. I remember on one trip, he even fell asleep while we were driving. I think I drove us across the state before he woke up!" We both laugh and oddly, there is no discomfort or stress as she continues to practice. She is surprisingly good at learning how to maneuver my mini-van. With focus and determination, she brings the car around to back into a narrow parking space. Without a doubt, she is ready for this next stage of life. This thought wakes me up a bit from my teen memories. My job isn't to be her pal but to be her parent as we navigate this new path towards independence. After completing her reverse parking, I ask her to turn the car off. She looks at me with concern and I know that my face is ahead of my words in sharing the seriousness of what needs to be said, so I plunge in. "This is a big step for our family. I need you to know that Daddy and I will have rules for you to follow. Our first rule is the same as it always has been for everything that you do. First, you must always have money and glucose (snacks, juice, tabs, etc.) both on you and in the car. If you are prepared, you will have a better chance of managing small issues safely than if you are not prepared. Our second rule is the same as it is for anything that you do that requires a lot of 'oomph' physically and mentally. Just like swimming, playing golf, taking a test, and now, driving a car - you will need to test your BG before you start that engine. Every single time. If you are low, you will treat - which is why you will always have snacks with you and if you are high, you will dose insulin. Then, you will wait until your BG is in the safe zone before driving anywhere. Our third rule is the same as it has been since the day you were born. If you are ever uncomfortable and need help, we want you to call us. Any time, anywhere for any reason. We don't even need to know why. We will come help you or your friends or anyone else that needs a hand." Listening carefully with a very grown-up expresssion, she smiles thoughtfully, "I know, mama. I know. I will always do those things." She reaches over to give me a hug and another smile, asking if she should drive us a bit more. "Thank you for not making this all about T1D. I know it has to be scary for you. I promise that I am going to be careful. I have a lot that I want to do. 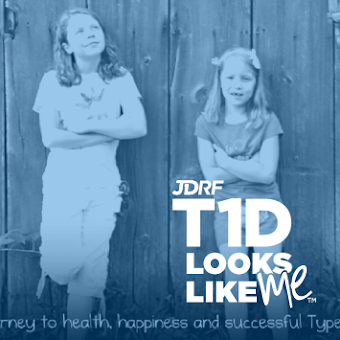 I don't want T1D to mess it all up but I also don't want T1D to take my excitement away...Thanks for not doing that." Reflecting later that night, I suddenly realized that while my memories brought back my old feelings of being a teenager, her feelings brought back her very recent memories of me being her T1D advisor. 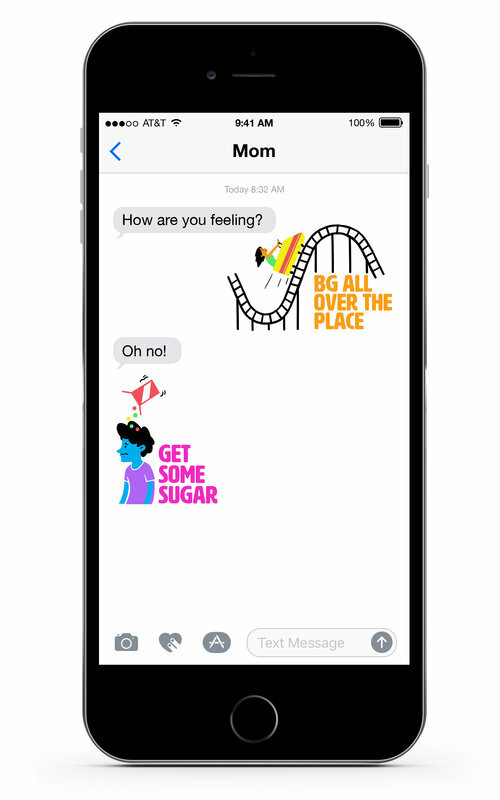 Clearly, being her mother was synonymous not just with being a parent but also, as a living, breathing representation of T1D. Discovering that I play a dual role within my daughter's life is even more disconcerting than feeling like a teenager. 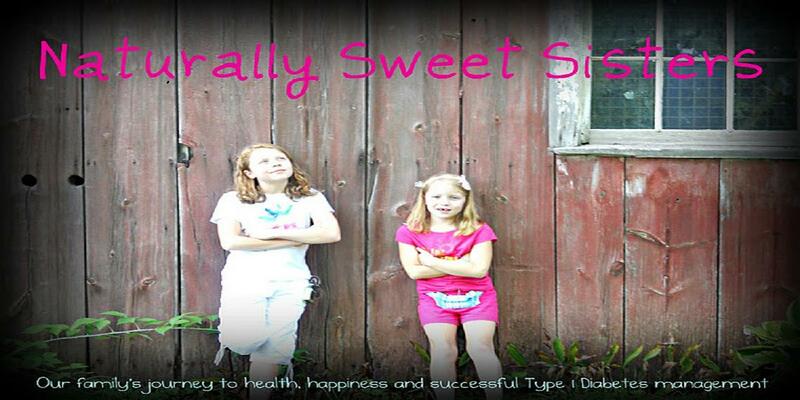 It's a layer of responsibility to continue to allow her the ability to freely experience all of the wonderful things in life without placing too heavy an emphasis on T1D. A reminder for our family motto (now with a slight change): teens first, diabetes second. Thanks for sharing these tips for first time driver. I just got my driving license, all thanks to superb training I got from a local Port Macquarie Driving School. They teach driving professionally and really liked their ways. Teen A1c : You got Some Splainin To Do!